It was a true pleasure reading everyone's entries for my giveaway post. What I loved most of all is how many of you made a point to say that you sew when life gets stressful. Of course you do! 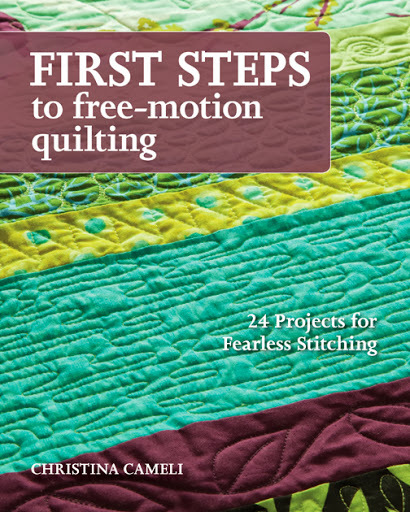 You read quilting blogs because you love quilting and doing what you love helps you feel good. You are wise. Sewing helps me feel good too. I can't believe that this feels like an epiphany to say it. But happily I've been doing more lately! And more of my favorite kind of piecing: sewing color coordinated scraps together. This is some secret sewing so I can't show you what I've done just yet. But it's fun enough to keep me up until midnight most nights. My daughter recently organized a new box of sidewalk chalk like this. I love that she thinks in color groups too. 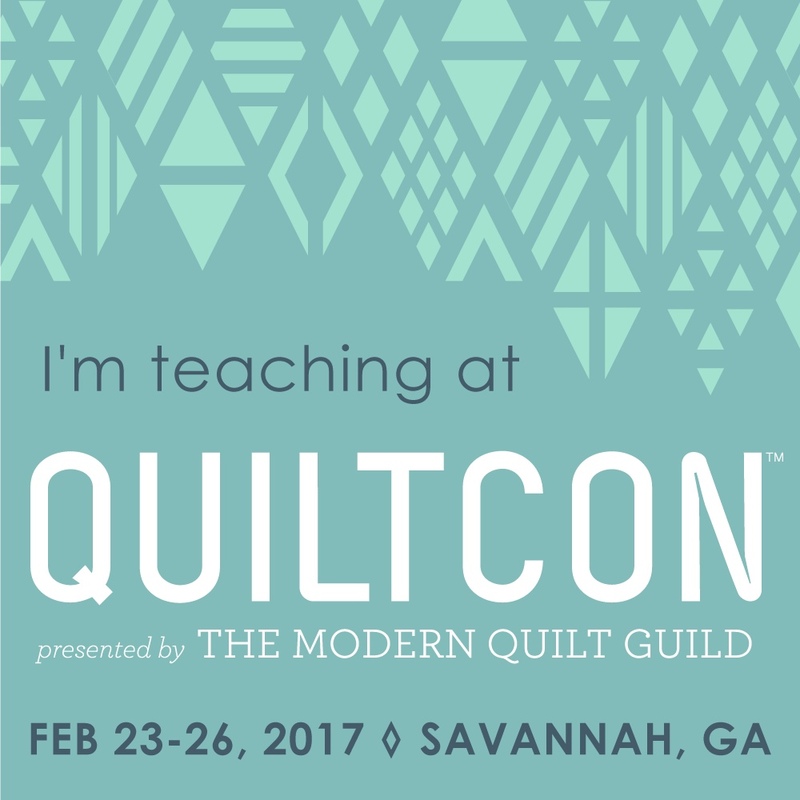 I realize I haven't been around here much and thus haven't shared that I will be teaching in Savannah next spring for QuiltCon. I am really looking forward to that trip! I hope to meet more of you there! So now for a winner of Lara's great new book Crafted Applique - New Possibilities. The random number generator chose #164, which was left by Sandra at The Bias Edge. Sandra said "I work full-time but I will always squeeze some time to sew and quilt every night after my children has gone to bed. It can be just half and hour and it makes me happy just before I go to bed. This is my de-stressor". 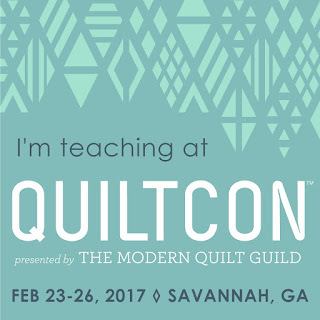 I am hoping to go to Savannah for QuiltCon next year. 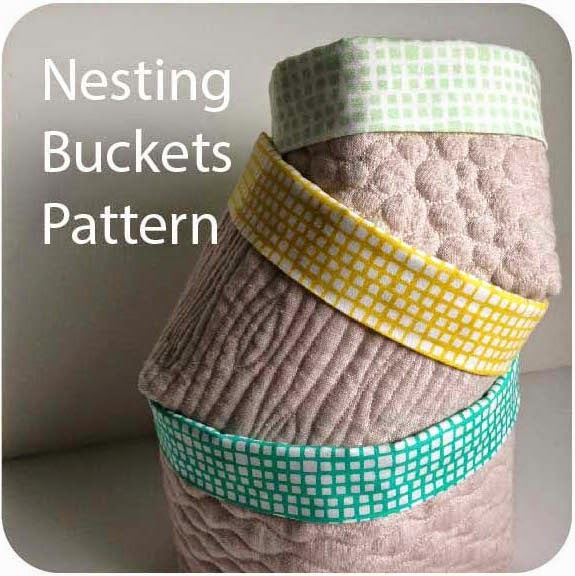 Maybe I'll be fortunate enough to take your class - I loved the Wild Quilting one on Craftsy. Congrats on the teaching gig at QuiltCon. If you have never been to that area before, it is a lovely part of the country. Congrats to Sandra on winning the book. 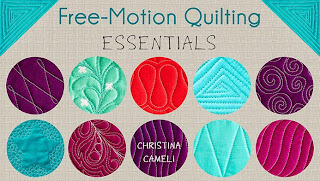 Will your class at QuiltCon be a half day or a full day class? 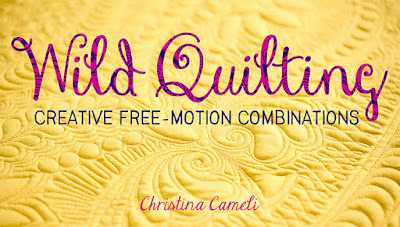 Hey that is so cool Christina that you'll be teaching at QuiltCon! That class will sell out quickly, for sure! It looks like your little girl is taking after you in creativity! Has she started sewing yet? I can just imagine how much fun that will be to teach her. Congratulations to Sandra! I hope she will love Crafted Applique! My daughters used to love drawing on the sidewalk. In fact, as adults, and given the opportunity, they still do!! Love those rainbow scraps as well. I was happy to see your post and the tease. Sorting colors is so fun!! Keep on sewing! So glad you are happy-sewing again! that chalk mandala is beautiful too. I love seeing the sidewalk chalk arranged in color groups. Love the chalk drawing, it's very pretty. 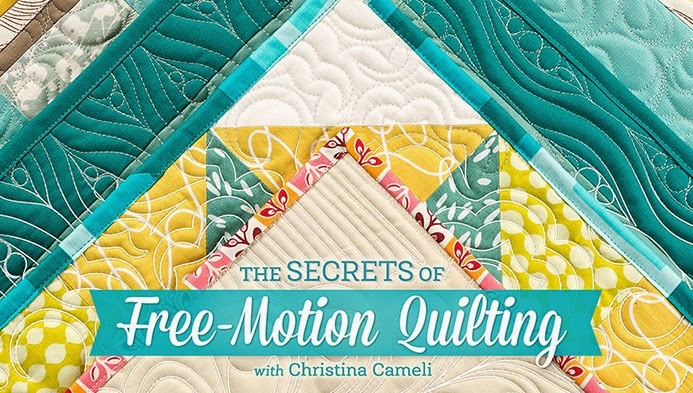 I hope you have a great time teaching at QuiltCon! Congrats to the winner! What fun! hiya Christina - just so you know i have to post as madhappycrafter now and not with my name - it's a dumb blogger thing i guess. anyway it's me just saying hi (Brenda/Sadie) so you know i'm still here, just with a different name. 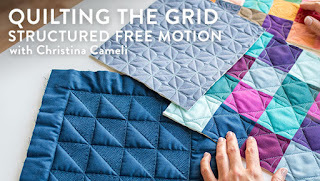 I did not tie it together that you taught Wild quilting on Craftsy. i took that class and just finished it. It was a wonderful class. I am pamspaintbox who used the black fabric to create my lessons. I am sorry that you are in pain. Sounds like you have taken a healthy step in divorcing for yourself and your children. Sounds like you have lived thru hell. I would never have imagined this from taking your class, learning the kind of person your are, and wishing I was young enough to have another baby so you could be my midwife! Those lucky mothers whom you help-I bet they are reassured and relaxed. 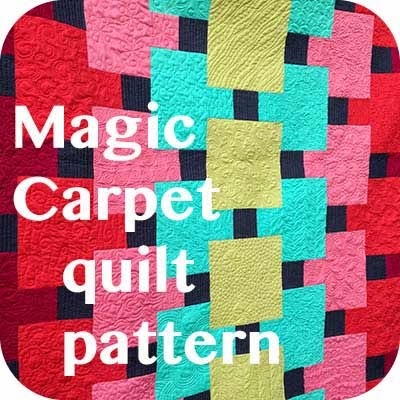 Your quilting is lovely and you are a lovely person, and a lovely teacher-everyone feels they are doing so well! I look forward to seeing your "secret sewing". Crafted Applique, and a ray of giveaway sunshine!